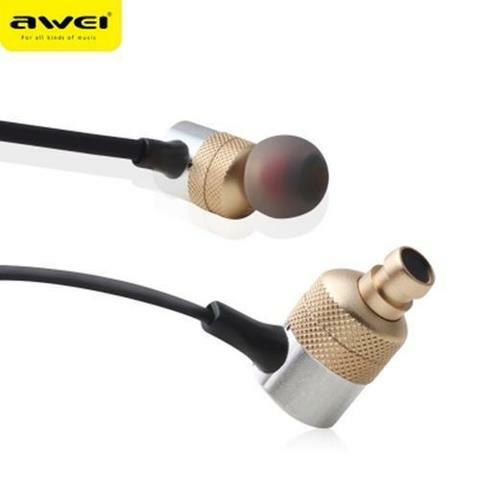 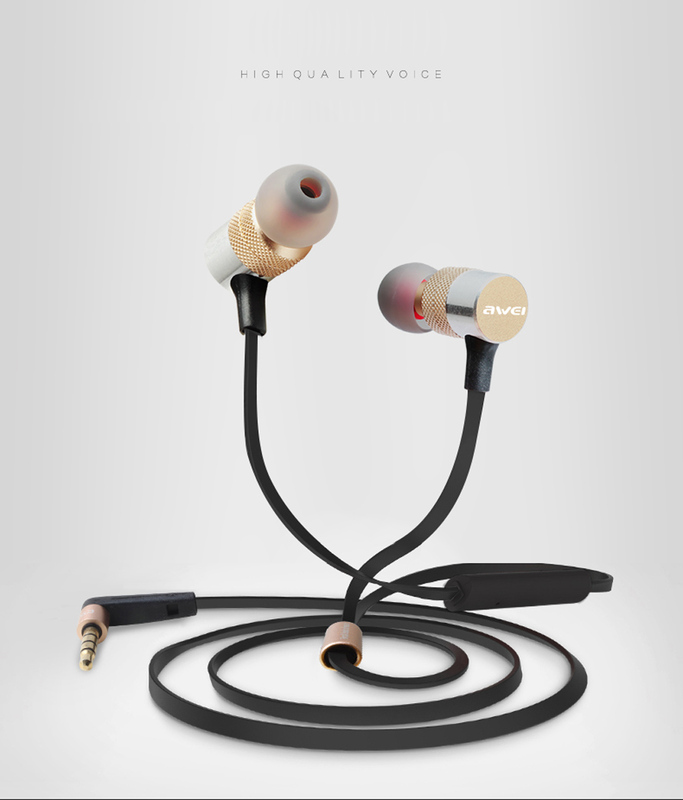 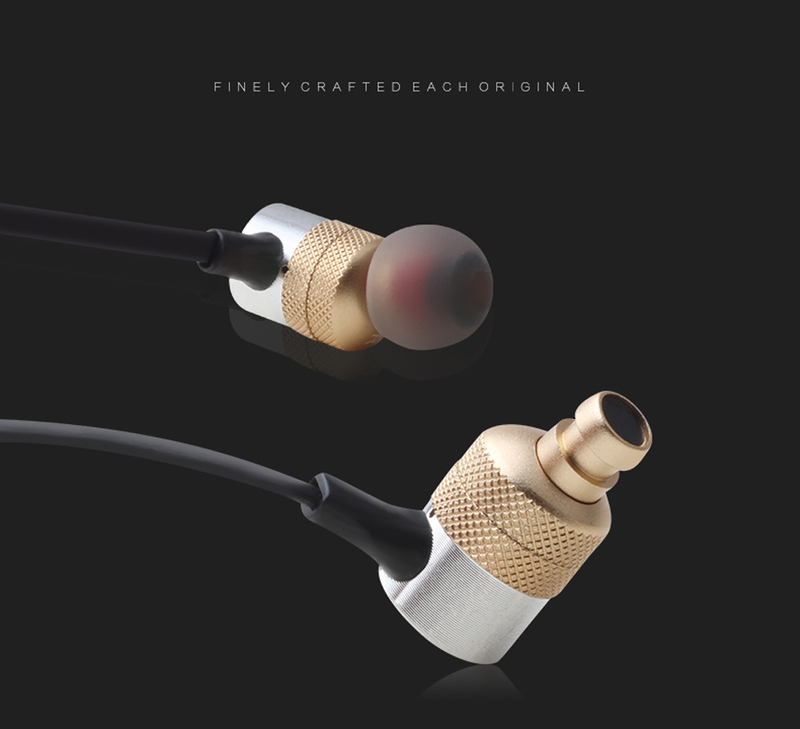 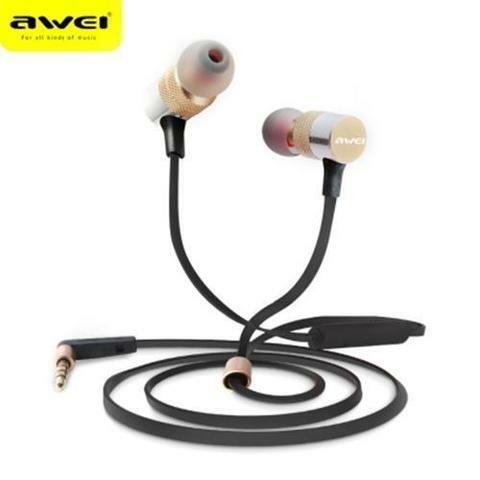 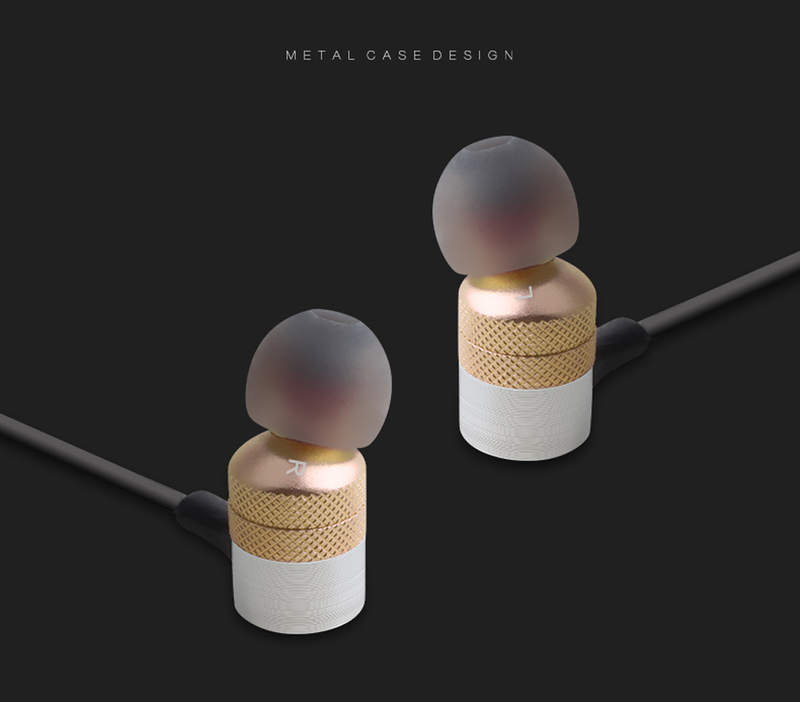 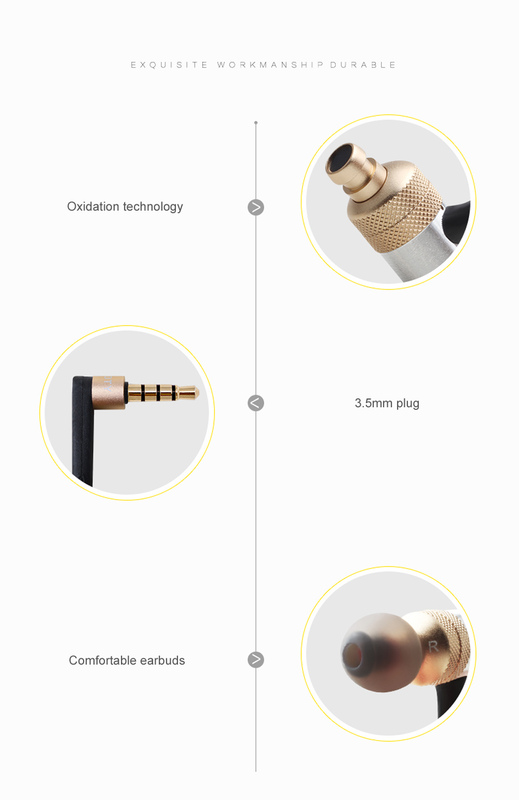 ● 3.5mm plug, easy to pair with almost audio devices. 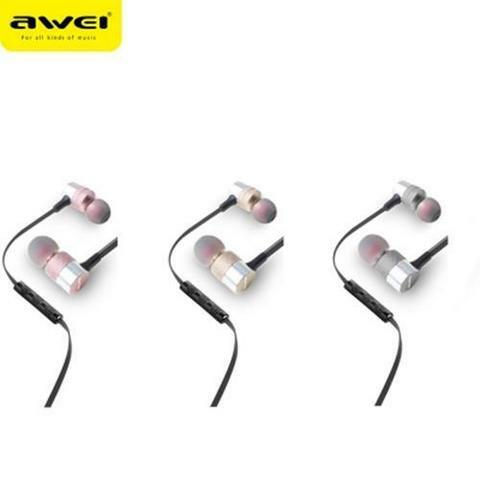 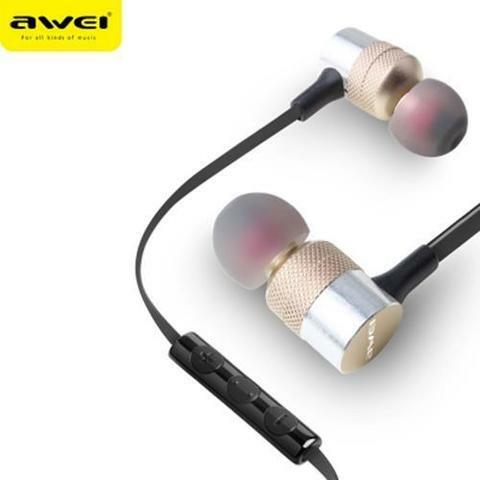 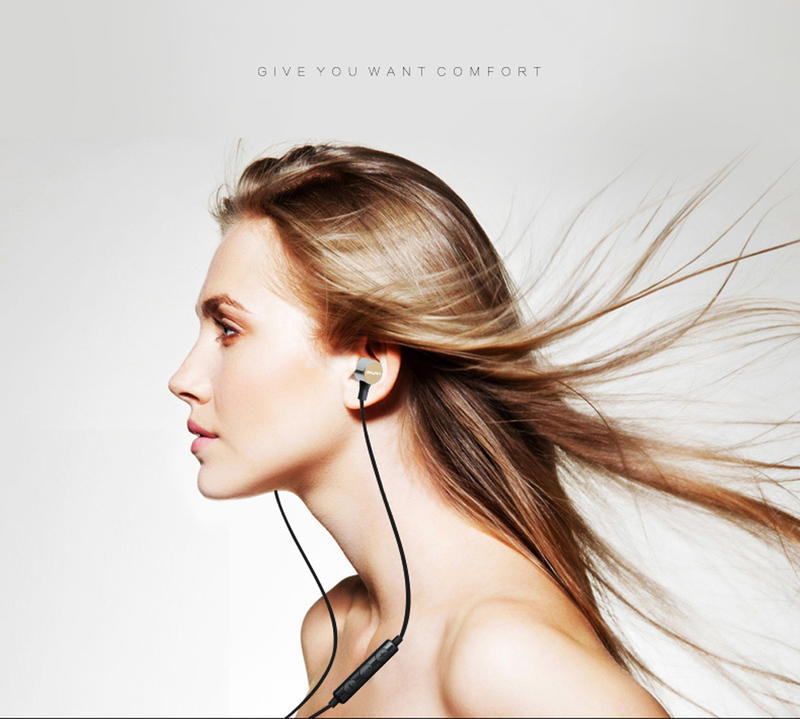 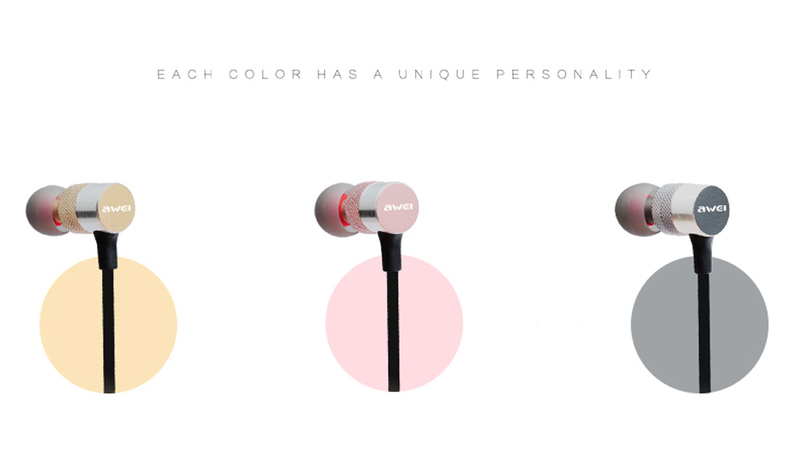 ● Full steel shell, durable and good sound quality. 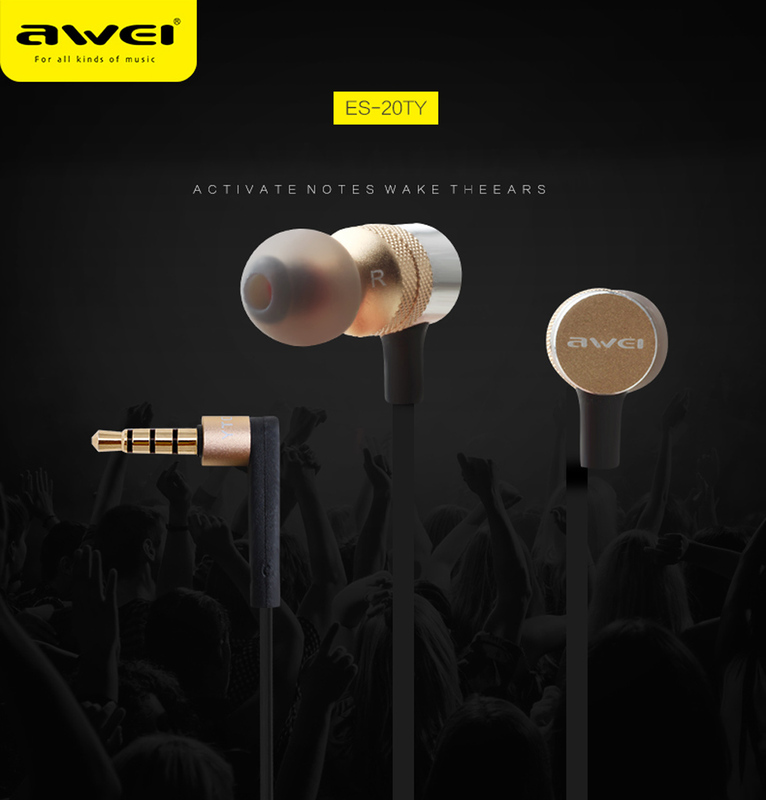 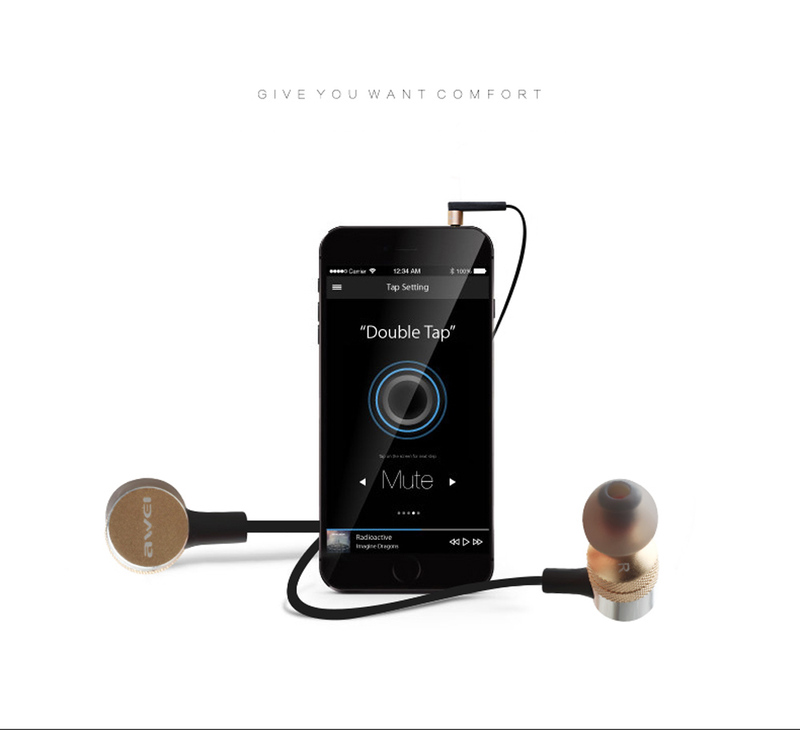 ● With noise reduction technology, bring you beautiful sound effect. 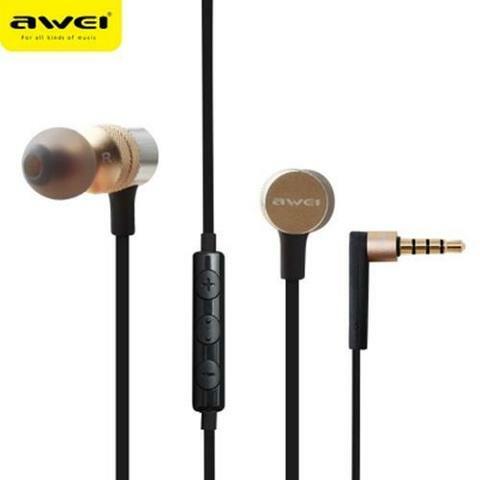 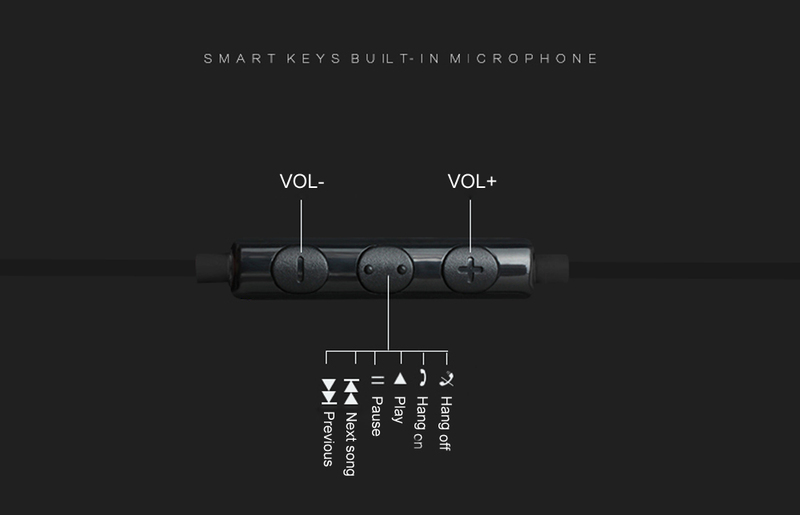 ● Built-in high quality mic and speaker to provide clear calls.